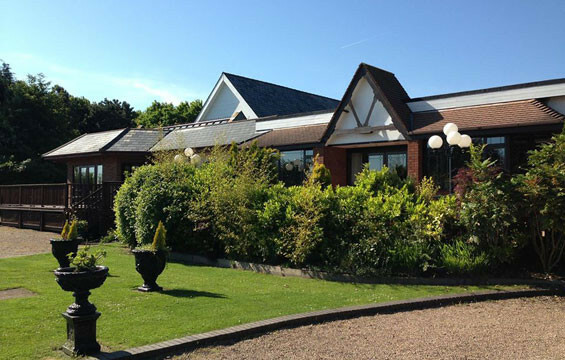 The White Heather is a Private and Exclusive Wedding Venue in Lincolnshire near Lincoln, Scunthorpe, Market Rasen, and Gainsborough. The White Heather is situated at Caenby Corner close to Hemswell, we have private on site parking and ideally situated situated on the A631 and A15. The White Heather is available privately and exclusively yours for your event. We are predominantly a wedding and events venue and have a permanent onsite silk lined marquee set in 3 acres of landscaped grounds. The White Heather is available all year round, we offer various menus or can design something to suit your needs and budget. The White Heather, Caenby Corner, Market Rasen, LN8 2AT.